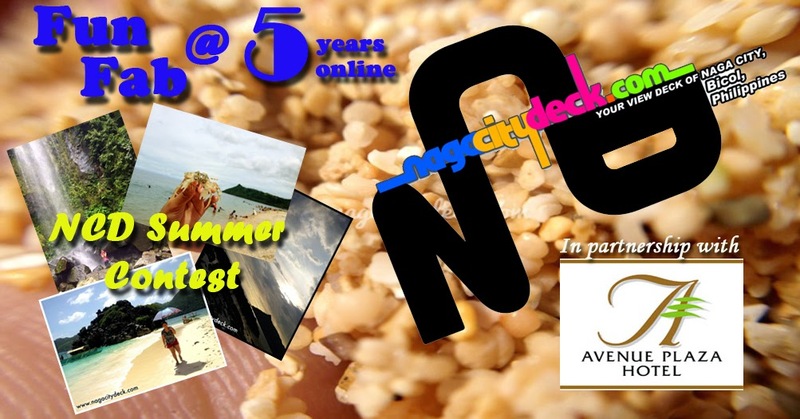 Hoooray for FAB FIVE, FUN FIVE, HIGH FIVE YEARS IN NAGA CITY DECK!! It has been a fun ride for NCD and we look forward to another 5, 10, 15, more years with you online! So in behalf of nagacitydeck.com, thank you very much for keeping in touch with us wherever you are! Here’s a very nice treat for all of you together with our ever supportive partner, Avenue Plaza Hotel and Avenue Square. 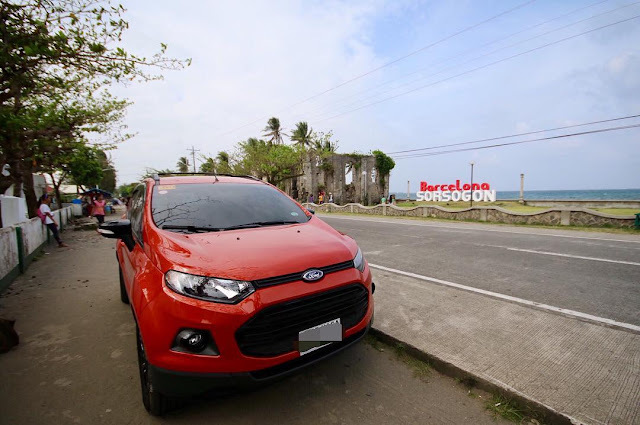 If you live in the Heart of Bicol, your heart should beat for the entire Bicol Region. That’s why our main contest which is a photo contest will depict how fun it is to enjoy and stay in Bicol for summer this year! The best people who can promote his/her own place are the people who call it their home. There will be two ways of joining the contest. Like the Facebook Pages of Naga City Deck, Avenue Square, Avenue Plaza Hotel and Olympia Gym and Sauna and www.solesearchingsoul.com. The contest is open to all amateur and professional photographers and hobbyists of any age. He/She must like Naga City Deck on Facebook http://www.facebook.com/nagacitydeck , Avenue Square and Avenue Plaza Hotel Facebook Pages. Prizes will be available here in Naga, so at least stay close to us. 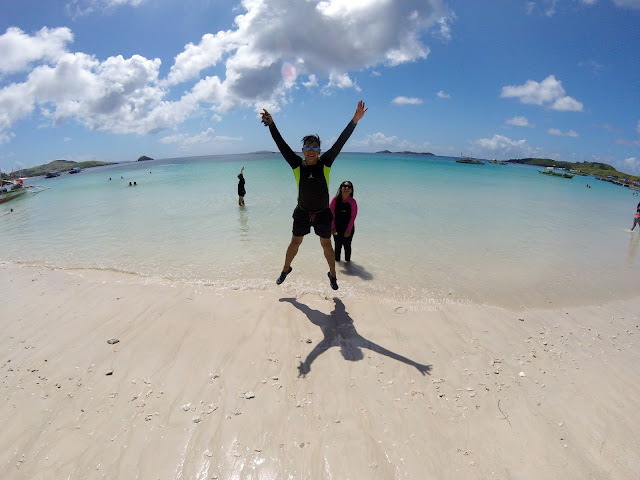 A participant must submit a photo depicting how to enjoy summer in BICOL. Yep you read it right, in BICOL, because we should love the whole Bicol Region as much as we love the heart of Bicol. It can involve people, food, arts, culture, hobby, landmarks, street scenes, etc.). A participant can send as many entries but he/she can only win once. BE CREATIVE and UNIQUE! One photo submitted is an individual work. An entry shared by two persons or more is not allowed. The photo entry should be messaged to our Facebook Page http://www.facebook.com/nagacitydeck. Caption: "The cold never bothered me anyway..."
Description: Fall in love three times in just one day. 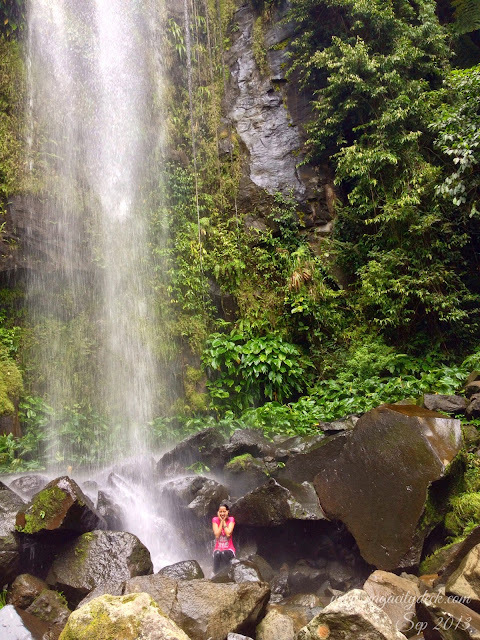 Say hello to Kawa-Kawa Falls, get to know Tumaguiti Falls and make a wish to Bulalacao Falls. 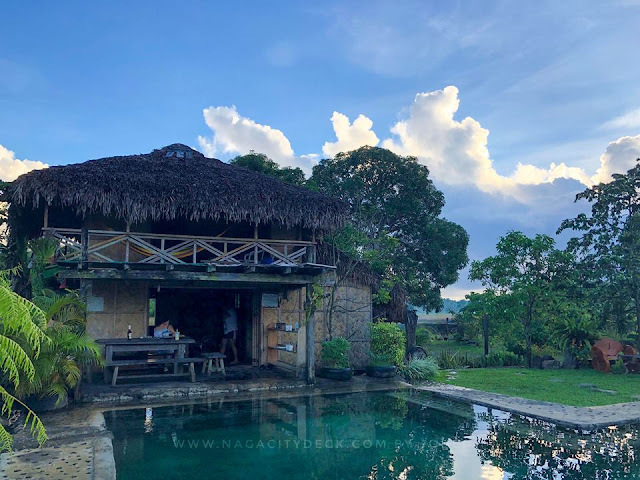 Consocep is just one of the places in CamSur to chill out this summer . All entries should be original. There is no restriction as to when the photo was taken but it should not have won in any photo contest or published in any form of print and online media. The photo entry must be digitally taken in JPEG format. The image quality should be set in the highest possible resolution of the digital camera, DSLR, tablet, or mobile phone. Use of creative effects such as filtrations, adjustment of exposures, minor cropping, resizing, adjusting the brightness, contrast, etc is allowed. Scanned printed photos and digitally uploaded are not allowed. Watermarks such as name of photographer or the time and date the photo was taken are allowed only on the corners or sides but at a minimal size only for everybody to appreciate the photo. Other texts such us quotes or phrases are NOT tolerated. Deadline of submission of photos will be on April 20, 2014 11:59 PM. Photos submitted according to the rules and mechanics will be uploaded in the Album entitled “Fun @ 5 - NCD Summer Photo Contest". The album with the qualifying photos will be open to the public to gain likes for the NCDecker’s Choice starting April 21 to April 30, 2014 11:59 PM. (Remember to like NCD first then Like the photo not the link of the page of the photo). 2nd Prize: One Afternoon Tea at Café Plazuela of Avenue Plaza Hotel for the NCDecker’s Choice or the photo with the most number of Likes. Submitted entries (winner or non winner) will have a chance to be featured on NCD’s Facebook Page Banner, Instagram Account and or blog site and will be duly credited. Please expect an EMAIL from us on how to claim your prize next week or message us your contact number.